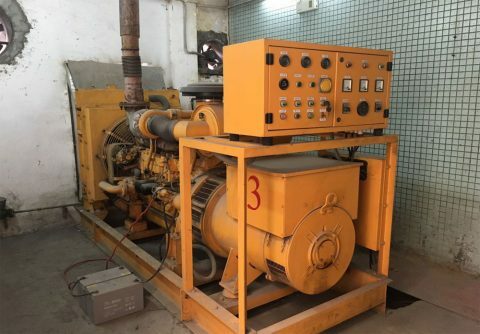 Second hand 280kw Japan Mitsubishi diesel genset for sale well maintained from China supplier, powered by original Mitsubishi diesel engine and Leroy Somer alternator, reliable with less fuel consumption, we will do repainting and well commissioning before delivery. Contact us by email: [email protected] today and get a discount. 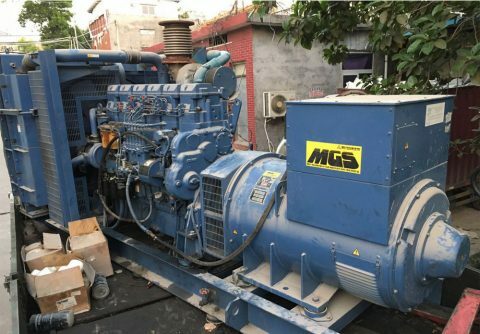 Original Japan 704kw Mitsubishi used diesel generator 50Hz 380v for standby duty from China supplier, powered by S6R2-PTAA-S 50Hz 1500rpm prime 766kw Mitsubishi diesel engine and Stamford LVI634D alternator, electric start 3 phase 4 wires, manufactured in 2003 and has been running for 1537 hours, just like a brand new Mitsubishi diesel generator, we can repainting the surface if needed.